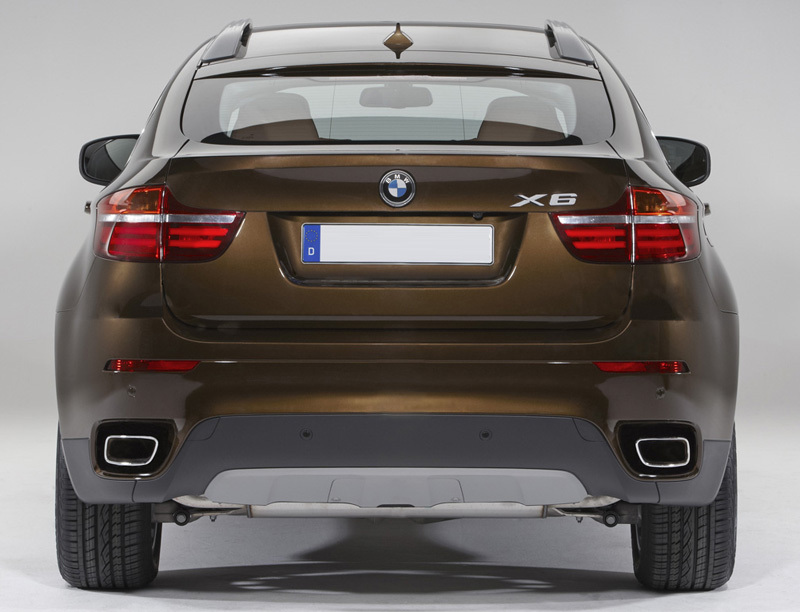 The BMW X6 has got a facelift. This model when first introduced created quite a few ripples, for all the wrong-reasons. Consumers and auto watchers felt that the model was not up to the mark for its huge price tag. 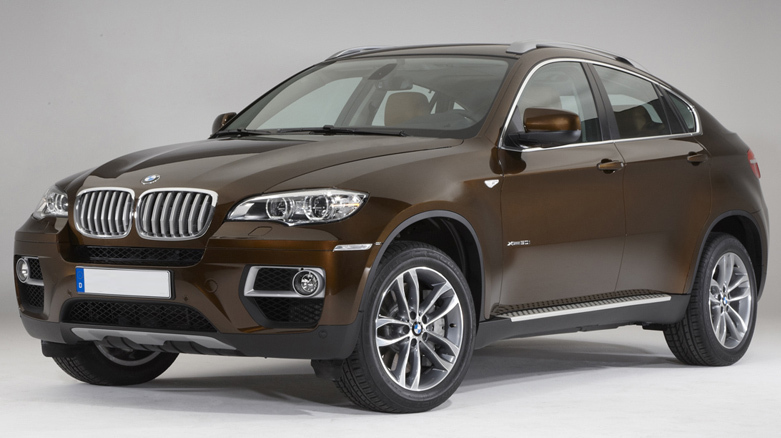 So BMW has gone in for damage control by introducing a diesel M version of this-over hyped car. The facelift is actually not that great. You could easily miss it. The chrome grilles are a wee-bit wider, with new facet bars and the fog lamps just positioned a bit better. The headlamps now have LED and the rear of the car has horizontal light bars which give it a great night look. While the facelift may look only cosmetic, it is actually not so, as the new front end provides a better cooling system and helps stability of the car. The new BMW has a new upgraded 3.0 liter Twin Power Diesel engine with better boost and the three turbo chargers deliver torque at 546 lb. By far this is the most commanding diesel engine BMW has ever launched. The car hits 62 miles per hour from zero within 5.3 seconds, which could shame some of BMW’s more illustrious peers. However, BMW’s low carbon emissions, as they claim it is 204b/km, should be taken with a pinch of salt. However, a BMW has always commanded respect from consumers and this ordinary facelift could be a bit of a disappointment for avid BMW enthusiasts.